The water is very clean, safe for consumption by all people without worry of contracting any water related diseases. The environment is very clean, the students and the school has really worked to see to it that the place is kept very clean, thus providing an ample learning environment. 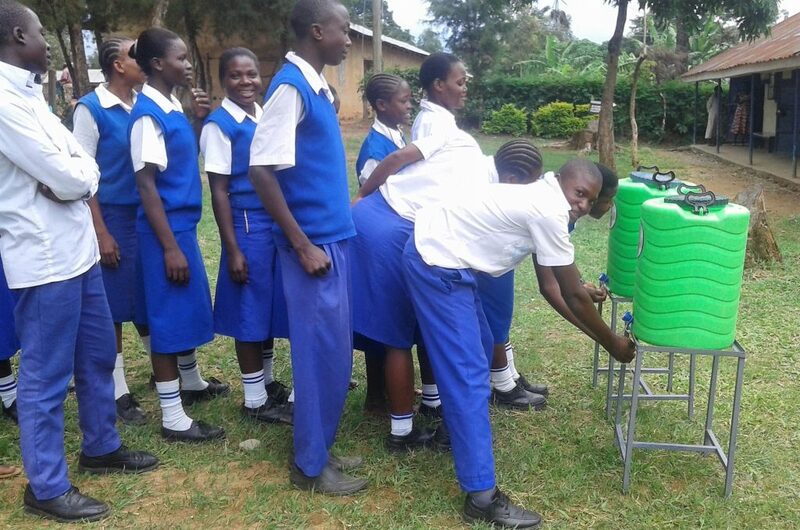 A year ago, generous donors helped build a rainwater catchment system and latrines for Mwangaza Secondary School in Western Kenya. Because of these gifts and contributions from our monthly donors, partners can visit project sites throughout the year, strengthening relationships with communities and evaluating the actual water project. These consistent visits allow us to learn vital lessons and hear amazing stories – we’re excited to share this one from our partner, Christine Luvandwa, with you. Mwangaza Secondary School is very clean, on entering the school compound we were amazed at the level of cleanliness and orderliness. Everything seemed to be in its rightful place and the students were very neat. 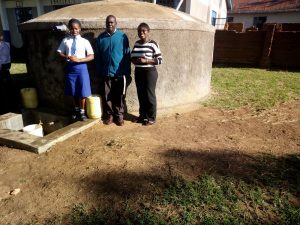 Given that water is the main requirement to ensuring a high standard of hygiene is maintained, this water project has greatly contributed to this achievement as the harvested rain water is being used for drinking, cooking and cleaning. 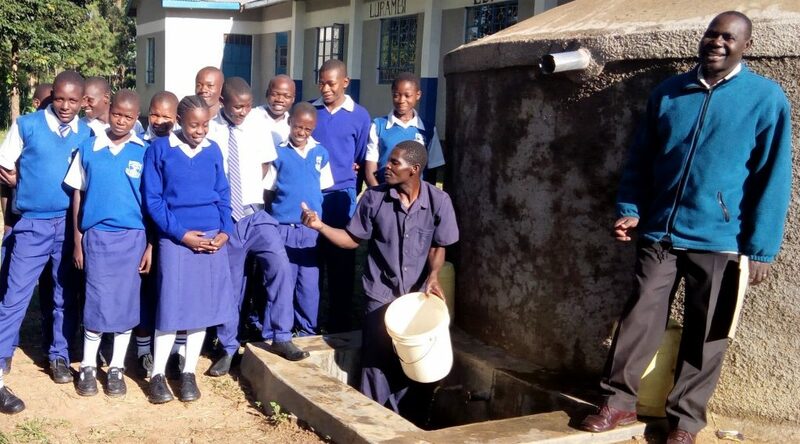 The sanitation platforms are also very useful as they have eased the strain that was previously being experienced by the school population reducing the amount of time wasted lining up during brake times to access the facilities. The water is very clean, safe for consumption by all people without worry of contracting any water related diseases. The environment, as mentioned earlier, is very clean, the students and the school has really worked to see to it that the place is kept very clean, thus providing an ample learning environment. All this has given the school a face lift and an image admirable by other schools and especially primary school pupils who are yearning to join high school. 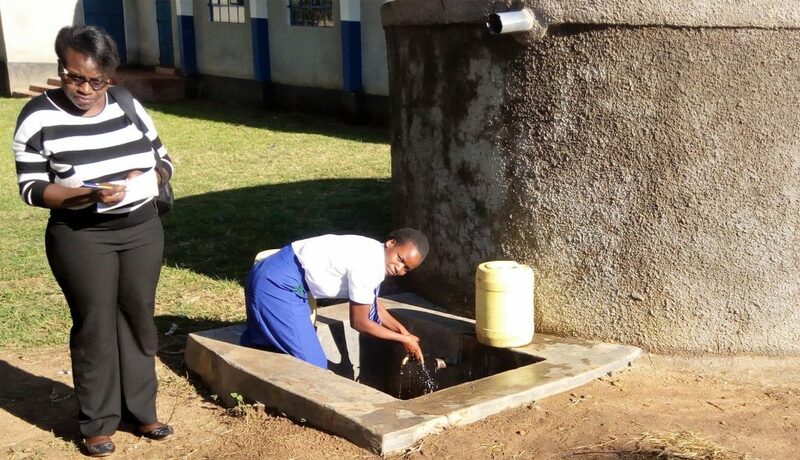 Refresher training needs to be done for the school, just as a reminder for the students on the importance of sanitation. Continuous support by our team representatives for some of the club meetings in the school can greatly help mentor more students to take up leadership in different areas in the school as well. 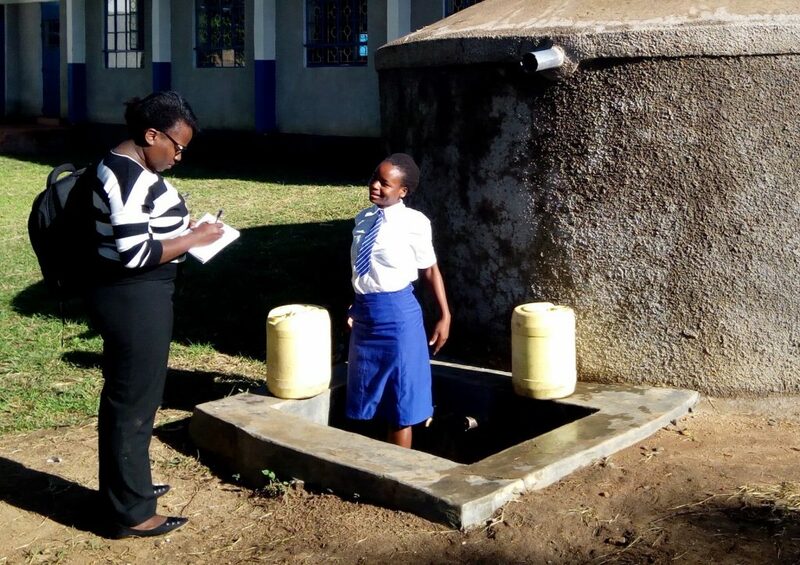 When you invest in The Water Project, you're investing in people like Christabel. Your gifts help us reach more communities with the gift of clean, safe water. And every drop helps unlock potential.